With the rapid growth in the digital marketing industry, the demand for digital marketing tools by the digital marketers has mushroomed over the years. With Pinterest being one of the most effective media for social media marketing, it calls for a digital marketing tool that can schedule the posts without having to lose much time. Viralwoot lets you automate your Social Media presence with Pin Scheduler, so you can spend more time on high-value activities like engagement. Scheduling Pins in bulk saves time and extends your reach by posting at the right time for maximum impact. 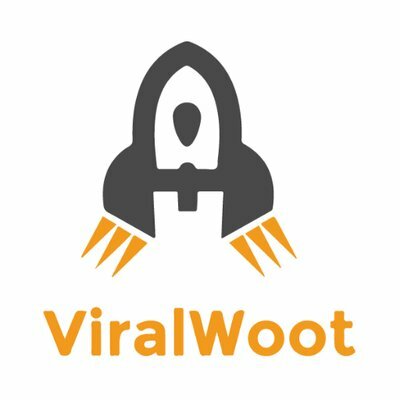 The major hit of Viralwoot is Growth bot which is just like an artificial intelligence. Viralwoot, whose current competitors are Buffer and Hootsuite are currently working on new features which will be much more useful for the users. Provides analytics as well for the configured website. Viralwoot also gives posts suggestions. The tool gives 100 posts on a free account. Do you have a digital marketing tool that helps ease the life of a digital marketer? Fill up this form and get featured on First Launch’s Digital Marketing Tool of The Week. A Full Service Digital Marketing Agency in Bangalore, offering the best digital marketing solutions.